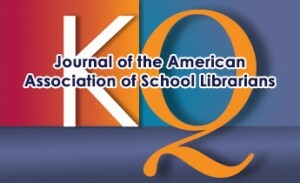 AASL is seeking bloggers for the Knowledge Quest website. To apply, please visit http://knowledgequest.aasl.org/bloggers/. Responding individuals should demonstrate the ability to write a blog post of 250-500 words on a topic of interest to school library and education professionals on a weekly, biweekly or monthly basis. 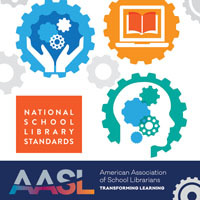 The Knowledge Quest blogger position is a minimum one-year commitment, and applicants must be a current, personal member of AASL to be considered. Applications are due June 10. 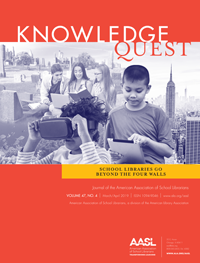 Knowledge Quest is a vehicle for school librarians to transform learning. It offers breaking news, inspired blogs and passionate conversations which develop insightful professionals and stronger communities. 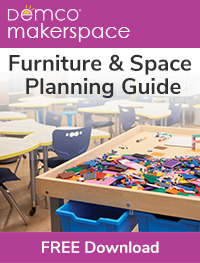 Knowledge Quest is the profession’s go-to site for all things school library and education related.